Living in a wheelchair can be difficult from day-to-day. Many things from accessibility to Independence Can have obstacles. Yet, The obstacles There are often perks of being in a wheelchair. If living in California, One of those perks, in particular, is getting a free fishing handicap license for wheelchair users. The Department of Fish and Wildlife or also known as CDFW requires a fishing license for anyone over the age of 16 fishing in a public body of water. The ocean and freshwater Lakes, Rivers, streams, etc. Have you ever have the thrill of a fish tap tap tap the tip of your fishing pole? The feeling when the pole gets nearly torn from your hands as a whopper of a fish slams your bait? The CDFW manages California's diverse fish, wildlife, and plant’s, and the habitats, for their natural values and for their use and enjoyment for all even the handicap. They are the governing power that requires fishing and hunting licenses within the United States. The CDFW issues handicap fishing licenses For people with mobility disorders with proof or a letter from your doctor. Complete the following application for disabled United States citizens based on your disability eligibility. The CDFW will issue the handicap fishing license and mail it to you within 2 weeks The license will be valid for the rest of the calendar year After the first Year's application you will qualify for your license easier based on your disability. You can renew online or through any CDFW license agent, CDFW license sales office or online. You can go to any License Agent or CDFW License Sales Office and purchase a duplicate sport fishing license, or you can purchase a duplicate fishing license through the Online License Service. A small fee is charged for each duplicate validation. Get out your credit card because CDFW has a “no cash policy” but it is only a small fee. 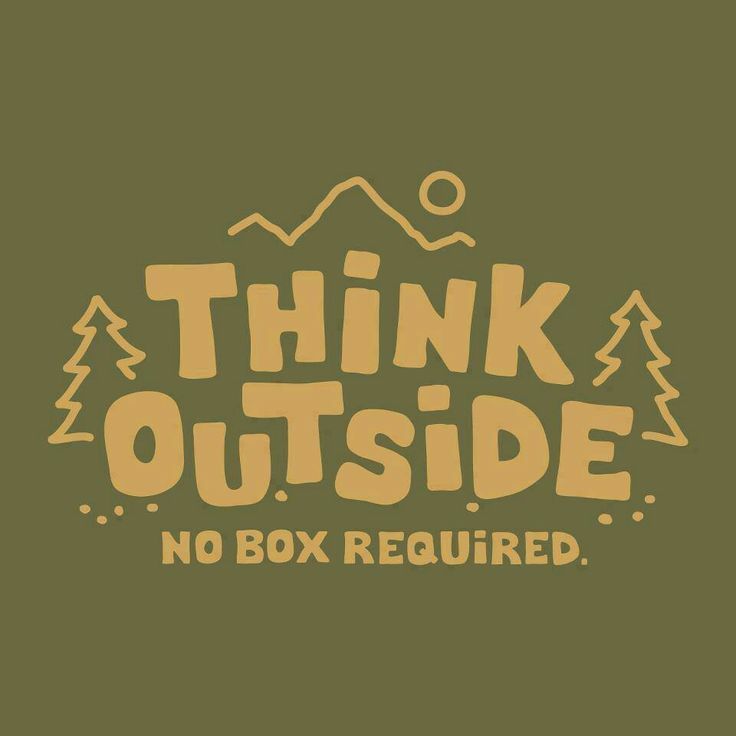 Outdoor activities are not accessible for all abilities so if you are not sure about the sport of fishing. There are two days a year you can fish without a fishing license from the CDFW. These days provide a great way to try the sport out and get outdoors with your wheelchair. Collect information from fellow Anglers about fishing techniques, accessibility, and wheelchair accessible fishing locations. While all fishing regulations, such as bag and size limits, gear restrictions, report card requirements, fishing hours and stream closures remain in effect, there are two days each year when anyone can fish without obtaining a fishing license. Fishing is usually accessible for most people above all abilities. There are several techniques to fishing and they require different accessibility. Shore fishing - In this situation, you might encounter rough Terrain. Accessibility can be much more difficult but and can be assisted with checking out my offroad wheelchair tire guide. Boat fishing - Anything from private to Charter boats can range in size. some can accommodate the wheelchair While others may not have room. Inquire specifically with the captain of the boat you will be fishing on. Pier fishing or Dock fishing - Prime wheelchair accessibility but side rail of pier sometimes obstructs the vision of the water. A great activity for wheelchair users to get Outdoors and enjoy nature is handicap fishing. Handicap Fishing can be a fun and rewarding outdoor hobby For people in wheelchairs. Fishing is a great stress reliever while spending time in the outdoors and enjoying the freedom and interacting with nature. Fishing also supports Wildlife and Fisheries and an important tool to help sustain fish populations and in most case flourish. Being wheelchair-bound you most likely need to focus on your health not only will fishing increase the quality of your lifestyle it Promotes a healthier lifestyle. Fishing for catch and release - Carefully handle and remove the hook then take a picture of the fish with your smartphone. Slowly introduce back to Native water and release fish. Fishing for Food -Sometimes fishing for food is necessary. Fish are low in fat and cholesterol and high in protein. It can be a budget-friendly healthy food for you and your family. Specific equipment and location may need to be adapted for accessibility to the water to cast your lines out. Apply for your handicap fishing license. 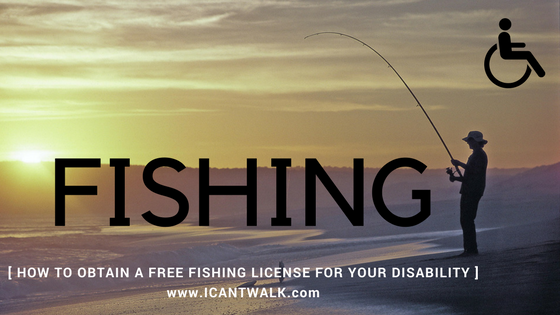 Find a local fishing spot and get out there and catch the next big lunker on your wheelchair adventure but first get a handicap fishing license from the CDFW.